Not just balloons! Inflated Creations is here for all your party planning and decoration needs. 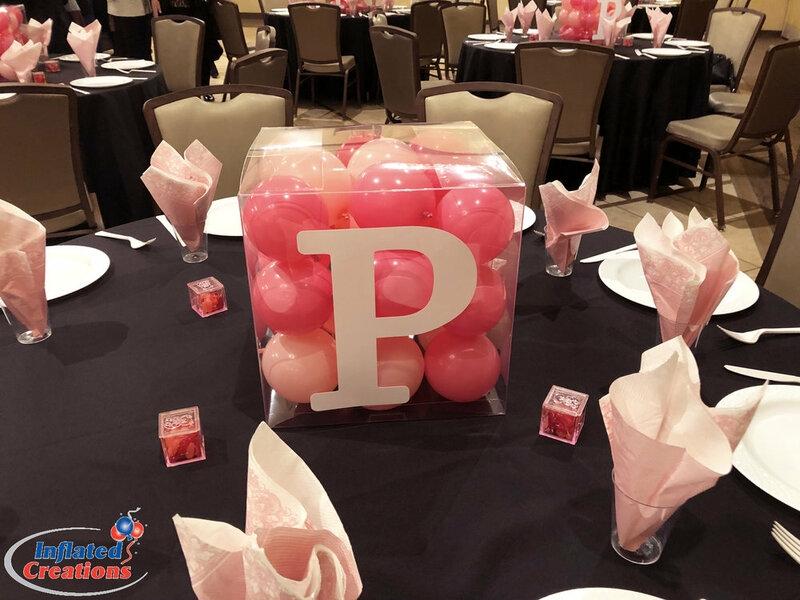 From beautiful and elegant custom centerpieces to signage for your guests, let us help you with all your party decor needs.